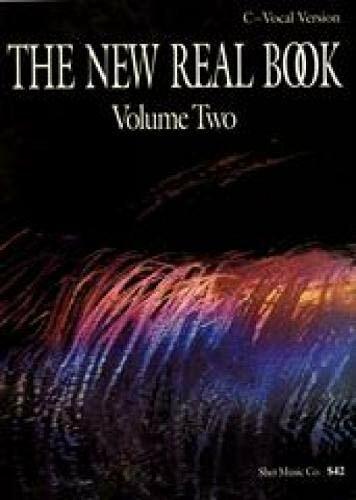 [PDF] The New Real Book, Volume 2 (Key of C) | Free eBooks Download - EBOOKEE! Description: More great tunes in the world-class New Real Book format. Along with many standard tunes, Volume 2 features over a dozen each of the best tunes by Chick Corea, John Coltrane and Horace Silver. Like all Sher Music fake books, it features composer-approved transcriptions, easy-to-read calligraphy, and many extras (sample bass lines, chord voicings, drum appendix, etc.) not found in conventional fake books. No comments for "[PDF] The New Real Book, Volume 2 (Key of C)".